Every year, there is games that seem to be made to take the number one post of other games. Some want the Call of Duty throne, others the Elder Scrolls crown. Some comes from new studios, others from studios that aren't as big as the ones making the games they want to take down. They, many and most of time, try to recreate the game they want to beat, usually just changing enough in it to don't be an outright clone. Others don't even bother in not being a clone. And often they fail to succeed, most of the time closing their doors when the high costs of the attempt to be king isn't rewarded with strong sales. One of the reasons is simple. People play the number one games for a reason. If they can play the original, that they know what to expect, why play the clone? And specially, why play a clone that many times doesn't even met the quality of the original? So, most attempts of beating the number one by using the same weapons that it uses usually are met with defeat. 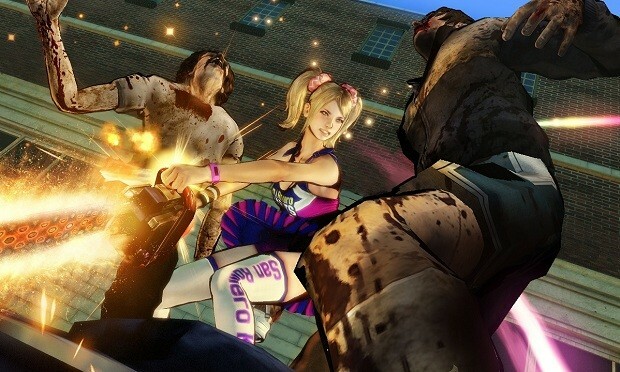 Many people complain about games being too 'samey'. But this year, if anything else, showed that unique games can be successful despite people expecting high standards from the infamous AAA titles. 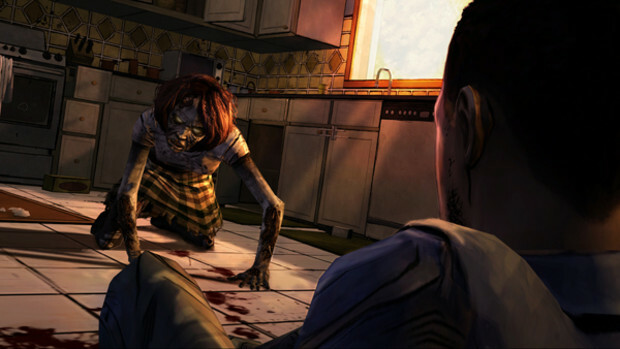 Telltale and their The Walking Dead game showed you don't need to be a CoD clone to be a success. 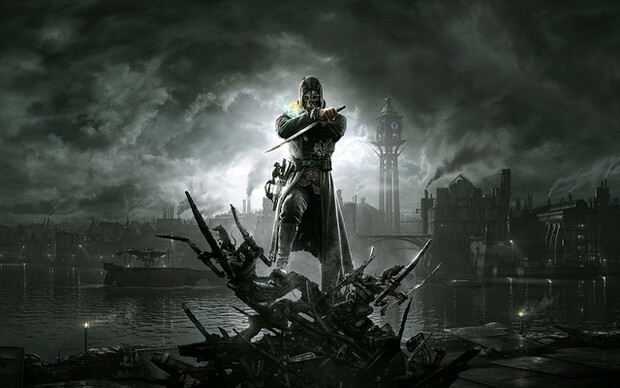 Dishonored showed that you don't need to have multiplayer. 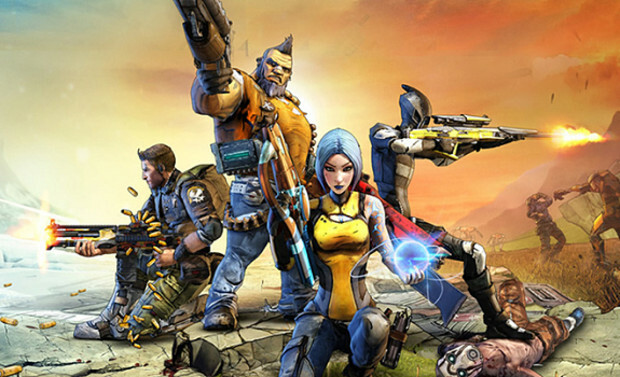 Borderlands 2 that you don't need to look all brown and military. Several of the best games this year were far from being similar to other games. I do believe that small and medium sized developers need to stop trying to make the same games the big ones make. What they need to do, in fact, is discover the games that aren't being made but that have people who will play it. It is the guerilla marketing strategy. Discover a segment that the top games aren't filling in and take it for yourself. Since you are small or medium, don't try to make a game as expensive as the big guys make. There is plenty of people that don't care if the game don't run at 3000 FPS and that the number of pixels in the screen is a billion kazillions. Gameplay is the more important, so, instead of making ultra-realistic graphics, go for beautiful, different ones. Compensate lack of money to do something technical perfect with something original, unique. Make your game with the money you have. And them aim to sell it accordingly. If you make an expensive game, you will need to sell more copies at a premium price to get your money back. But if you make a budget game, at a budget price, you can either sell less copies to turn a profit or you will sell more copies because the price is more inviting than the usual $60. Either way, turning profit will allow you to make more games, and even to make better games with time. The second thing is that there is plenty of people that don't care about some of the big titles out there, or that even can't find any joy in playing them and when they buy a different title, they are searching for an experience that can fulfill their desires. Instead of aiming at the people that are mad in love with the top hits, the people small and medium developers must search for is the people that aren't playing those games and why, then making a game for those people. Another way is finding the people that still loves certain genres and that are left in the cold by the big studios and providing great experiences inside the genres they like. Again, many of them aren't asking for big budget titles, and in fact quality, specially in games, doesn't necessarily needs lots of money to achieve. Competing with the big wigs is hard. And in fact, most of the times is pointless. The people that play their games aren't the only players around. The gaming scene is big, and there is plenty of fish out there, if you stop trying to get the same spot in the pier and go to that calm place over the rocks. Ok, let's see... Well, I am Brazilian, speak both portuguese and english(none of them properly ;) ), have 32 (Yes I am old, shut up) and work at a cable manufacturer. My first videogame system was an Atari 2600 when I was 8yo, then the Sega Master System at 11, a PC, then all the Playstation Family(PS1, 2 and 3 and the PSP). Nowadays my primary gaming platform is the PS3 and my favorite game is Battlefield Bad Company 2, so if will wanna play or get some help with a trophie, my PSN ID is Man_w_no_name. Feel free to ask me to add you as a friend. My favorite game of all time is Final Fantasy VII and the worst I have ever saw is Danger Girl for PS1. 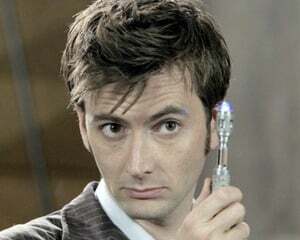 Aside gaming I love movies, books, anime and manga, Doctor Who and weirdness. So that is it. Hope to find good friends here at Destructoid. Thanks to falsenipple for the header image! It is awesome as the creator.